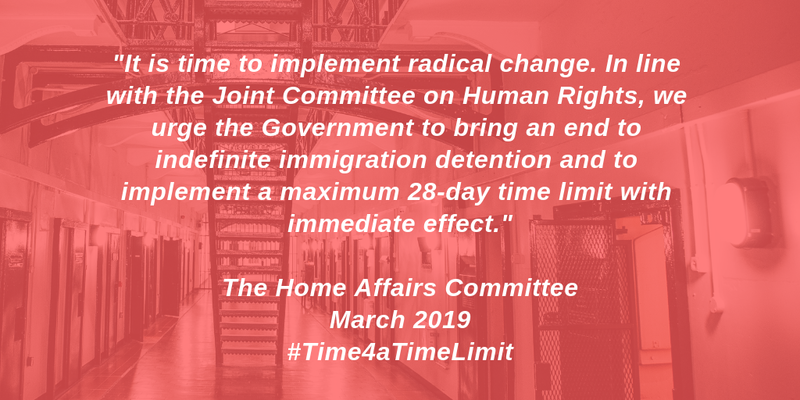 Today, the Home Affairs Committee has published its long-anticipated report on immigration detention. The Committee strongly rebukes the Home Office for its ‘shockingly cavalier attitude to the deprivation of human liberty and the protection of people’s basic rights’. Over the course of our inquiry, we have found serious problems with almost every element of the immigration detention system. 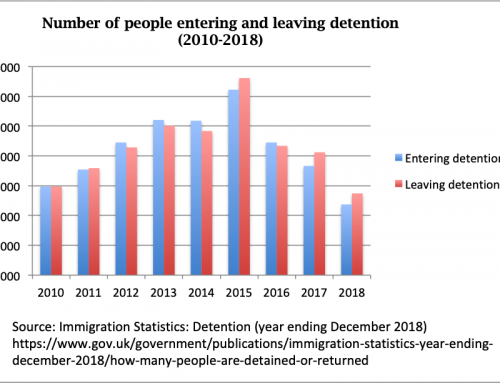 People are being wrongfully detained, held in immigration detention when they are vulnerable and detained for too long … [The Home Office] needs to be more transparent in collating information about the number of people who are wrongfully detained, it must give evidenced explanations as to why decisions to detain have been made and it needs to admit where things have gone wrong, apologise, and seek to learn lessons. Above all, it must do much more to ensure that all reasonable alternatives to detention have been considered before detention is authorised. The report marks the culmination of a year-long inquiry, initially prompted by revelations of systemic neglect and abuse in Brook House Immigration Removal Centre. It follows hot on the heels of a report published by Joint Committee on Human Rights just last month. Both the Home Affairs Committee and Joint Committee on Human Rights have called on the government to implement a 28 day time limit on immigration detention ‘with immediate effect’. 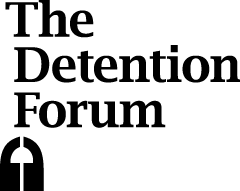 While the indefinite nature of detention traumatises those who are being held, it also means that there is no pressure on the Home Office and on the immigration system to make swift decisions on individuals’ cases. 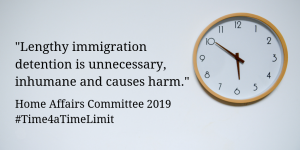 There is a rapidly growing consensus amongst medical professionals, independent inspectorate bodies, people with lived experience and other key stakeholders on the urgent need for a maximum time limit. 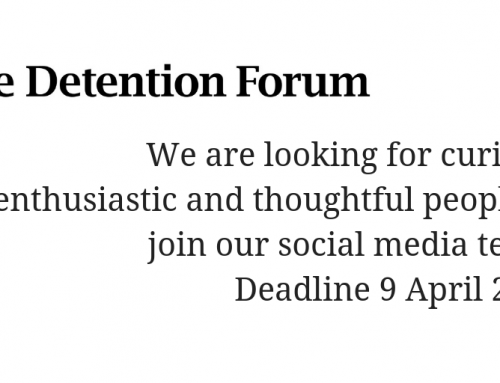 Lengthy immigration detention is unnecessary, inhumane and causes harm. Amendments tabled to the Immigration and Social Security Coordination Bill making its way through parliament indicate cross-party support for this change. 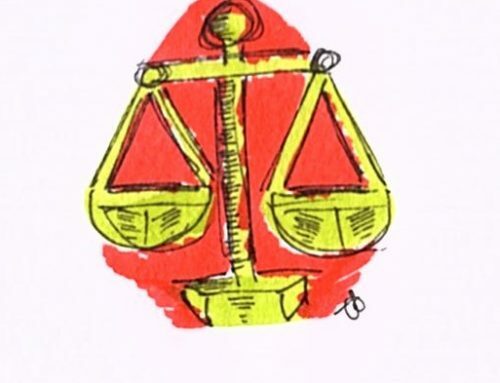 Both Committees have also called for an end to the detention of vulnerable people, automatic judicial oversight of decisions to detain, and a focus on alternatives to detention as the first choice, rather than an after-thought.